In this episode of EXPRESS YOURSELF - I'm Still Here: DearJames® and Featured Guest Dr. Jan Seward delve deeper into the Ego, it's positive and negative effects in your life: and how to ultimately transcend it. Since the beginning of time: the ego mind has played a vital, yet often times unrelenting role in our human experiences and development. As a major part of "the personality:" that portion controlled by our mind: while working to amass multiple layers of "identity:" the ego seeks to know and control our every thought, action, inaction and being. It is only by "Surrendering to the Soul," that we begin to understand, accept and embrace our deepest desires: our truest nature: our Soul. By transitioning from an ego based to a soul based: led life: we come to fully embrace the limitless magnitude of our eternal being. Presence of mind: leads to awareness of the duality within each of us: Ego (personality/identity) Vs. Soul: (soul/source connection/energy being). And the vital need to transcend the ego and lead with our Soul-Source divinity: for the former knows little and the latter knows all. By embracing and leading from the soul: you learn to quell your ego mind: thus allowing your ego-state self to realize "I'm Still Here." 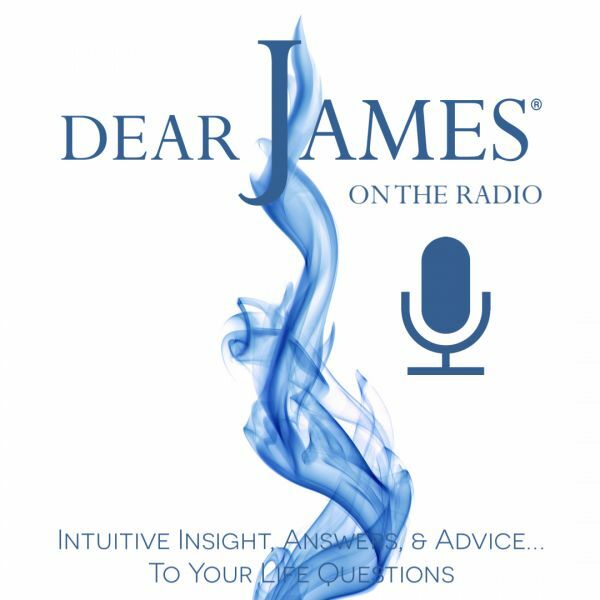 Call in and express yourself on these wide-ranging topics of ego, personality, identity, soul, source, divinity, transcendence, conflict, obstruction, surrender, faith and trust: and hear what DearJames® & Dr. Jan Seward have to say.